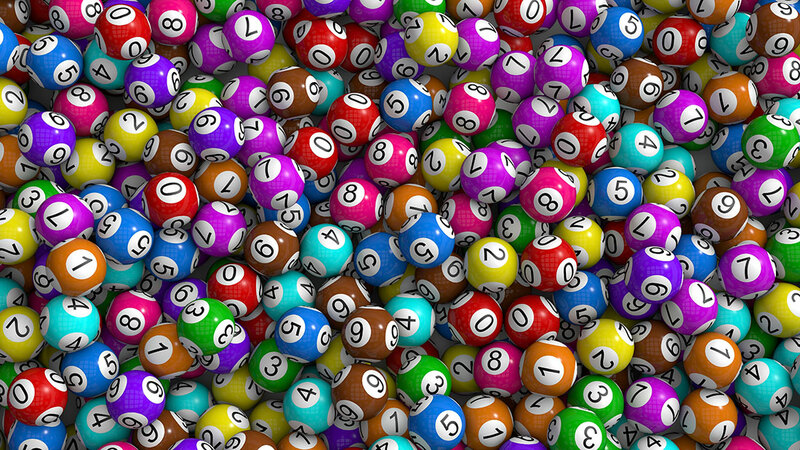 The recent U.S. Powerball lottery winnings left many people contemplating how a large windfall of money could affect their lives. While we wish all the best to all past Powerball winners, research indicates that the majority of them will file bankruptcy. You might think to yourself, “How can anyone waste over a billion dollars?” First, the winner will soon learn that a billion is not a billion. What happens next is that they will likely live more lavishly and make poor investments. How much is a billion, really? We will use the recent jackpot of $1.5 billion for example, and for the sake of simplicity, we will use only one winner in our example. This is an improbable situation, but we will entertain it nevertheless. The lump sum payment of $1.5 billion translates to approximately $930 million after taxes, according to Forbes. That is roughly 62 percent of the advertised amount. That is still a considerable sum of money, but it shows how nearly half of it disappears immediately. How does someone go from hundreds of millions to bankrupt in a lifetime? Technically, a winner only has about half a lifetime to spend all their money, because the average lottery player is between 30 – 39 years old, and the average life expectancy in the U.S. is 79. Thus, the median timeframe in which a lottery winner would have to frivolously spend all of their money is 45 years. This means that the lottery winner has to spend approximately $20 million a year without collecting assets with retained value, such as art, exotic cars, and properties. It may seem impossible, but it has happened before. Huntington Hartford inherited approximately $90 million when he was 12 years old in 1923. Adjusted for inflation, that amounts to about $1.3 billion after taxes. Unfortunately for Hartford, he declared bankruptcy at the age of 70, at which time he went from a life of luxury to living as a hermit with his daughter in the Bahamas, until he passed away in 2008. Studies conducted of other lottery winners and the increased probability of bankruptcy amongst this group, show that money mismanagement leading to bankruptcy can happen to anyone. If find yourself considering bankruptcy in West Palm Beach, be sure to speak with our experts and Kelly & Fulton, P.A. Schedule a consultation with one of our experienced bankruptcy lawyers in West Palm Beach.